: Cummins NTC 400 HP Big Cam Diesel C/W 3 Stage Jake Brake. : Cat 7155 16 sp Transmission. : Inter-Axle Differential Lock for front and rear. 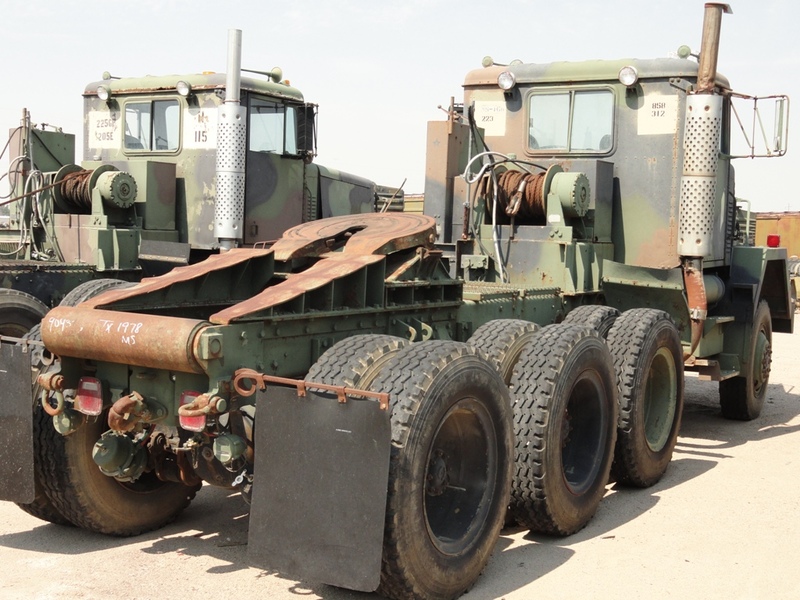 : Rockwell 20K front Axle. : Granning 20K Pusher Axle. : Rockwell 55,0000 lb. on rears, Hendrickson 58,000 lb. suspension. 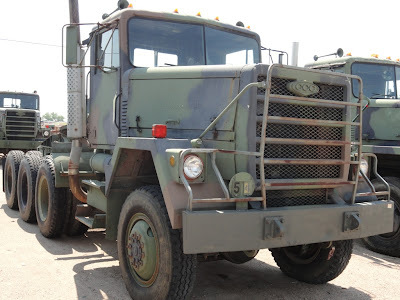 : 45,000 lb. Rear winch C/W 7/8" cable, & extra Hydraulic valve 22gpm. : 3.5" Kingpin & Pintle Hitch. 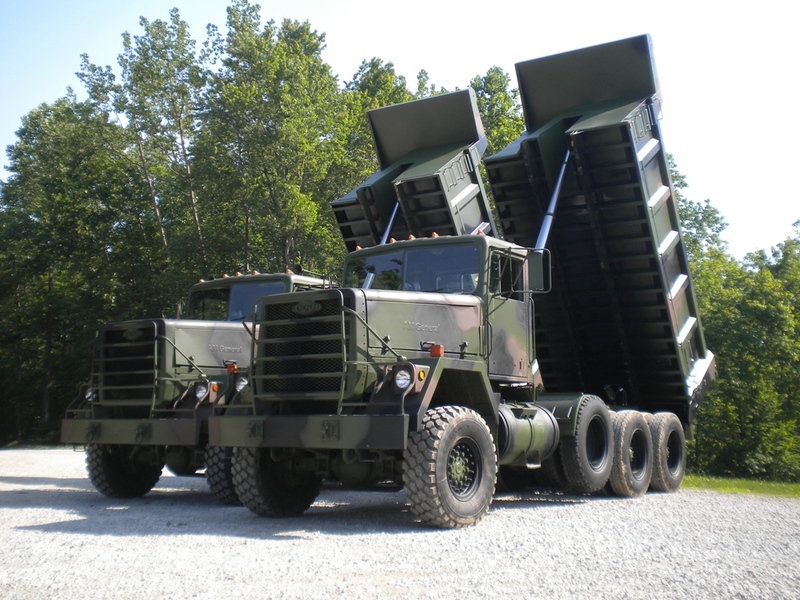 : This truck is designed to haul 100,000 loads.